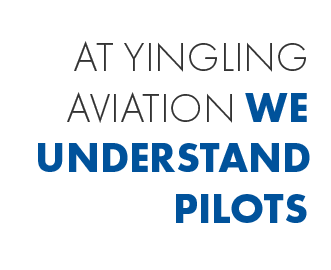 At Yingling Aviation, we understand pilots, and the companies they serve. We know you would rather be soaring above the clouds than sitting in a lounge waiting on repairs. That’s why we work hard to get you what you need quickly so you can get back into the air again without unnecessary delays. 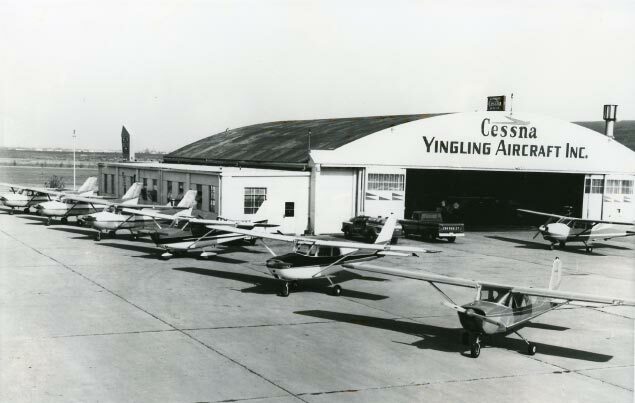 It’s no wonder Yingling Aviation is often recognized as one of the top FBO/MROs in the nation. We were founded by a pilot, and we have built our entire business on serving the needs of pilots. Whether we are providing ground transportation or just making you feel welcome, our Yingling team wants to live up to our reputation for excellence. Yingling is a full-service FBO providing 24-hour line service. We are one of Cessna’s top three service centers and its largest parts distributor. We offer fast worldwide delivery and competitive pricing, with A.O.G. orders received before 11:30 AM shipped the same day. Our FAA/EASA-certified aircraft maintenance department performs annuals, repairs, servicing and pre-purchase evaluation for all aircraft, specializing in turbine and twin inspections. Yingling Aviation has a legitimate claim to the title of “Premier Cessna Affiliate”. 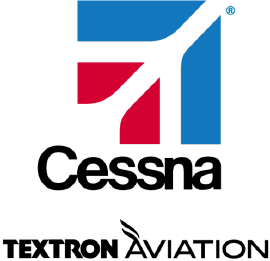 Our long association with Cessna has been filled with a number of “firsts” including being the first official Cessna sales and service dealer, the first Cessna Conquest dealer and ranking first when it comes to supplying Cessna parts to customers all over the world. The relationship goes back over 70+ years. In 2016, Yingling Aviation became an authorized service facility for Beechcraft products. Vic Yingling, Jr., an Army Air Corps captain and an avid pilot, returned from World War II, founding Yingling Aircraft in 1946. The son of a prominent car dealer in Wichita, the younger Yingling recognized the potential for general aviation here as military contracts at Beech and Cessna gave way to post-war commercial pursuits. He began in the terminal building at Wichita Municipal Airport (now McConnell Air Force Base) and took delivery of a Cessna 140 single engine demonstrator in March of that year from Cessna CEO Dwayne Wallace. In 1982, Jerry Vanier, a Salina businessman, purchased the operation. 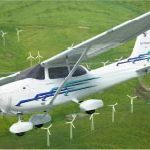 The company weathered the downturn of the general aviation industry for nearly a decade until an improving economy and the General Aviation Revitalization Act of 1994 stimulated business. In early 2000, Lynn Nichols purchased Yingling Aviation, and in 2001 put the company on a new track by launching extensive renovations to the facilities and re-engineered quality assurance and customer service processes. He added the popular Aviators Attic Gift Store for pilots and aviation enthusiasts. In 2004, a new completions department and hanger (for the Caravan Oasis interior program and aircraft interior refurbishment) was added and in 2009, another 9,000 square feet of space was added for McCauley, Hartzell, MT and Sensenich propeller overhauls and services, which included expanded shipping and receiving. In 2016, Yingling Aviation once again expanded off-site a new propeller repair services facility. 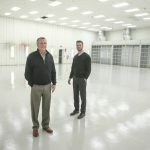 Since 2010, Yingling Aviation has added 40,000 square feet of hangar space and more is being planned for 2018.